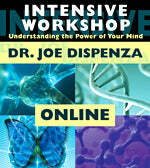 Intensive Workshop Online – Drjoedispenza.com - Encephalon, Inc.
Watch Dr. Joe's Intensive Workshop Online Video from the comfort of your home! Pay Per View - for online viewing for 30 days only. 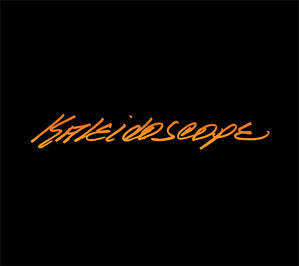 Online viewing available for 30 days from date of purchase. View time may not be extended. Please be sure to download the Workshop Notes, view the Course Resources and review any segment of the workshop before your 30 days has expired. 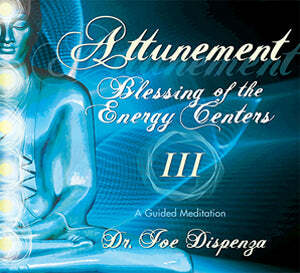 With the knowledge of how your mind works, Dr. Joe will then guide you through two meditations. 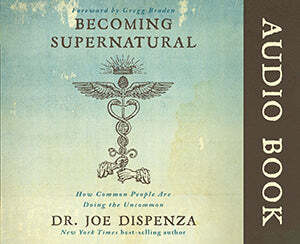 One of them is a step by step meditation process to overcome destructive emotional states such as insecurity, unworthiness, anger, and so on – and replace them with new states of mind. 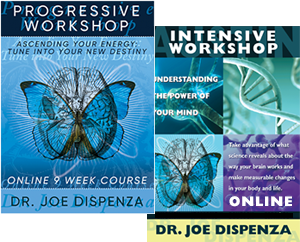 You will leave this workshop having made significant changes in your brain and body, and you'll be equipped with the skills that will enable you to apply this process to any area of your life. 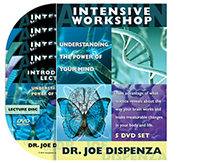 Online Viewing or DVD Viewing completion of an Intensive Workshop is required before attending Dr. Joe’s Progressive Workshops. 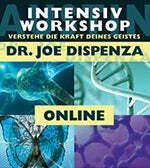 As of March 2014, the Online Viewing of the Intensive Workshop is included with your registration for a 2014 Progressive Workshop. 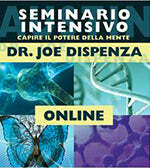 (For English, German, Italian, French, Romanian and Spanish Speaking Countries Only.) This complimentary viewing does not apply to previous Progressive Workshop event registrations or previous Intensive Workshop purchases. Due to the Online Video size, it is not recommended for use on mobile devices. 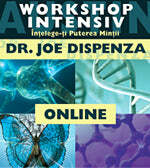 This workshop is also available as a 5-DVD set. 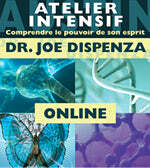 Note: This workshop is also included in the Hay House Online Streaming Course called "Making Your Mind Matter" availble for $499.00 (regular price) Please click here to purchase.